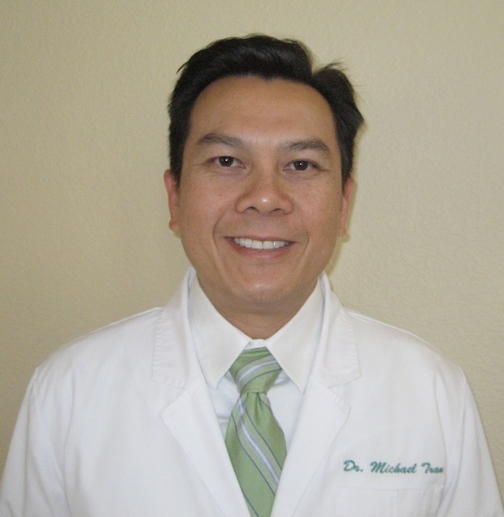 Dr. Tran has been in private practice for 13 years in Seal Beach, Westminster, Orange, and Hesperia. Dr. Tran feels that it is a priviledge to be a dentist, considering his humble childhood. He feels blessed that patients entrust him with their dental care. He is very thorough and has great chairside manners. He will explained every dental procedure to you to make it as comfortable as possible. He graduated from Bolsa Grande High School in Westminster in 1992. Four years later, he attained his Bachelor of Sciences degree at UC Irvine. Dr. Tran then went on to UCLA School of Dentistry, where he received his DDS degree in 2000.